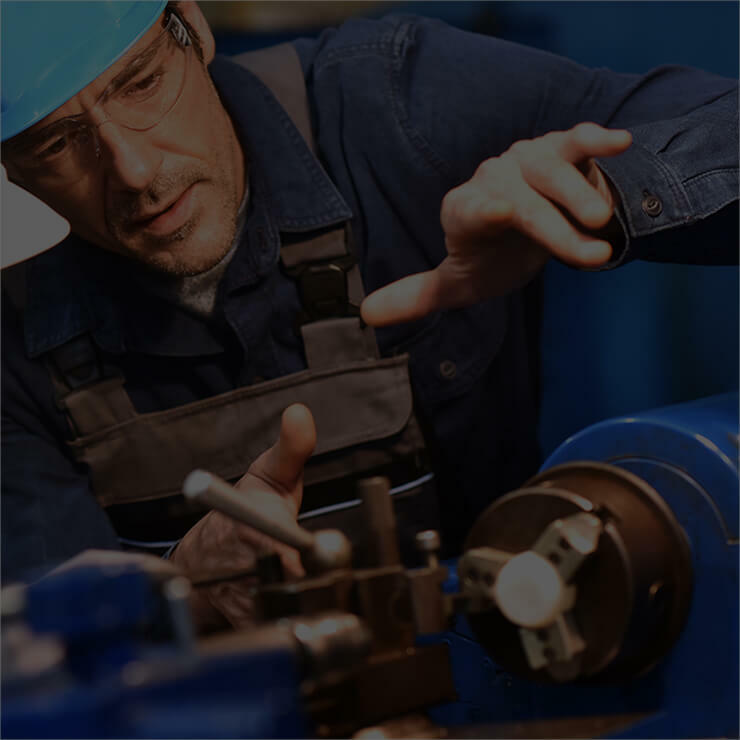 REHSIP provides the complex services in the scope of power hydraulics and pneumatics, in particular repairs and regeneration of machines, equipment and their components. 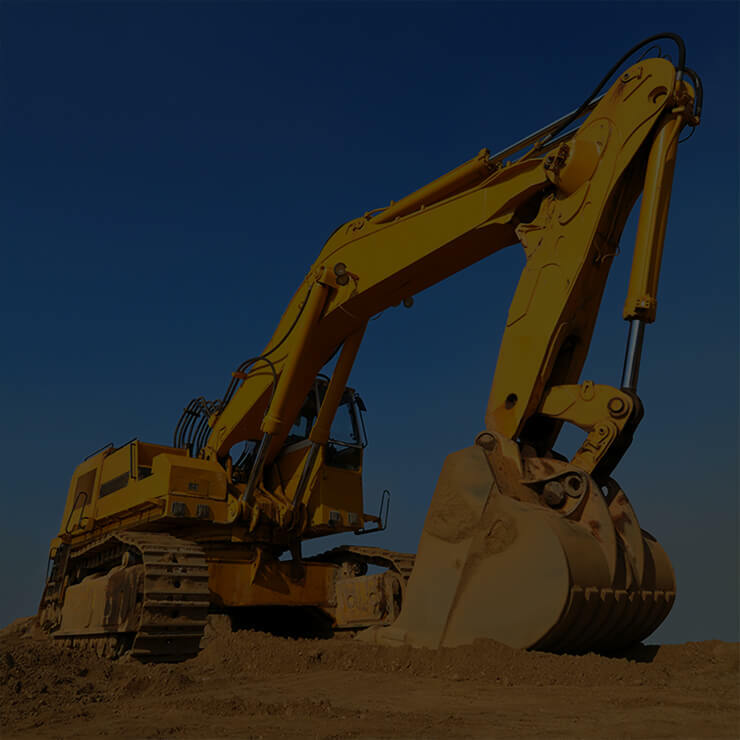 Our team is familiar with any repairs of the construction and agricultural machinery (including the repair of excavators and regeneration of cardan shafts). Our main goal in this area is to provide the machinery users the best working condition of the equipment while guaranteeing minimal usage costs. It is possible due to the repair time optimisation which we are continuously working on. 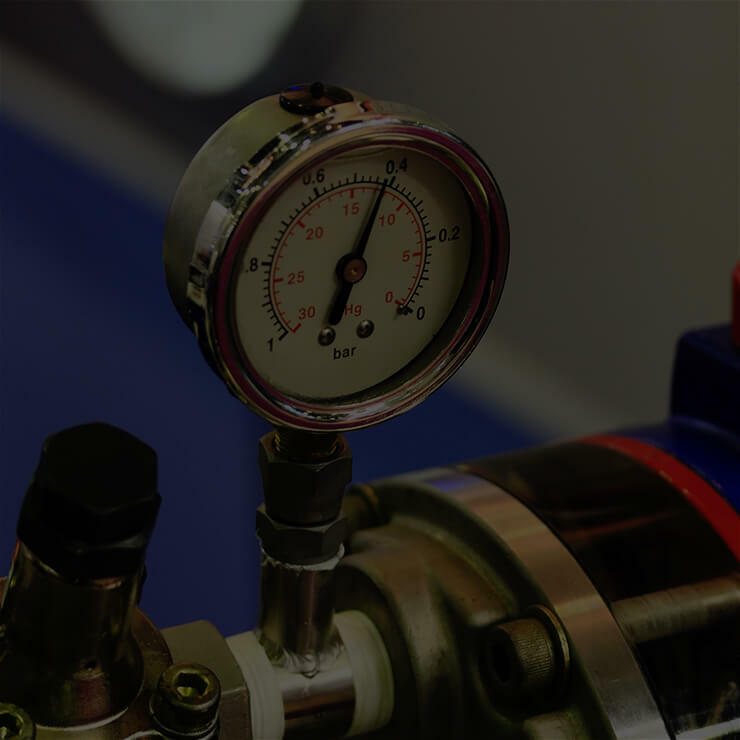 Moreover, through the application of the state-of-the-art equipment, our services in the area of power hydraulics and pneumatics may be performed with the utmost care and precision. If you add to this the long experience of our employees and proven procedures, we have a set recipe for fast, cheap and effective repairs of construction machines, agricultural equipment and trucks. execution of specific parts (on individual request - according to the documentation provided). welding of stainless steel and aluminium. The regular balancing of equipment and machine parts is a guarantee that the machine will serve in a faultless manner for a long time. It prolongs their life and ensures the effective operation at top performance levels. If the equipment is highly exploited or if the maintenance of high production capacity is the priority at a given moment, the periodic balancing of the components such as rotating parts of the rotors is absolutely necessary. In connection to the growing awareness of the entrepreneurs in this matter and apparent demand for this type of services, we have introduced to our offer the balancing of most types of rotors, among the others: turbines, shafts, rollers, fans and cardan shafts. We guarantee the high quality of the service which we can do both in our company on the stationary balancing machines produced by CIMAT (maximum diameter 2,5 meters, maximum length 9 meters) and at a Customer by means of the portable equipment. Our employees have necessary experience and expertise acquired among the others during the trainings in the training centre of CIMAT company. special balancing in the selected accuracy class. Note! We provide the highest quality of balancing, which we confirm with issuing the proper certificate. We take untypical orders as well. To keep own permanent team providing the maintenance of equipment in the production plants is often very expensive. However you must not allow to the situation when the machines are not regularly inspected, or the parts worn during the production are not regenerated or replaced periodically. It may lead to very fast consumption of the equipment or occurrence of serious breakdown which will involve incurring additional costs.